We have been working on some number concepts. We had some fun representing irrational numbers with beads. Today, we made some discoveries about fractals. 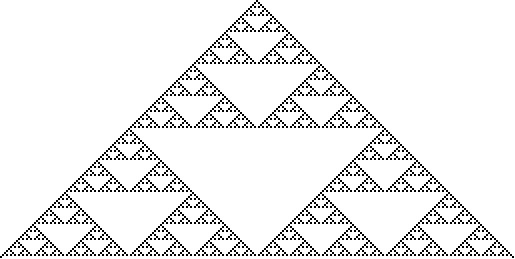 In short, fractals are numbers that repeat a pattern. It could be 3.33333 or 5.162162162 or 242424242424 or... well, you get the idea. Anyway, fractals occur all over nature. I shared some of the pictures below with my students and then we got to the hands-on stuff. 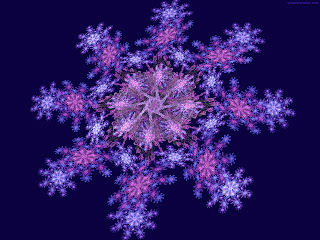 Then, students decided whether they wanted to try an existing fractal or wanted to make their own. The students got really into it. You can see that quite a variety of fractals were created. It is definitely a good time in learning an interesting math concept. And for your more advance students, you can introduce the equations that go with the fractals or have them find the algorithm themselves. 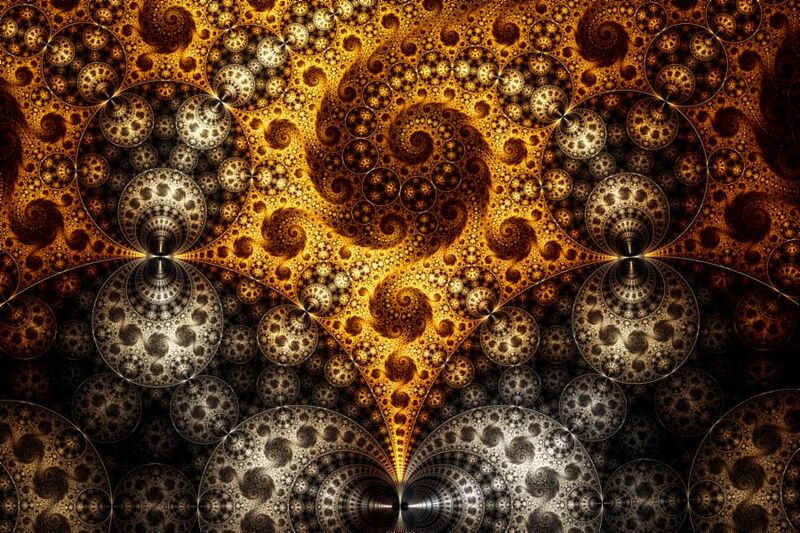 For a complete guide and lesson with student handouts, you might like the Art of Fractals. Enjoy!